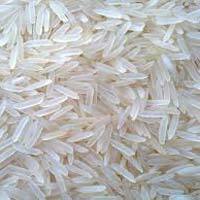 We are listed amidst the most sought after Importers, Exporters and Suppliers of the wide array of Indian Rice inclusive of Basmati Rice, Pusa Basmati Rice, Sugandha Basmati Rice, 1121 Sella Basmati Rice, 1509 Sella Basmati Rice and many more. We have associations with the leading producers and manufacturers in this domain. 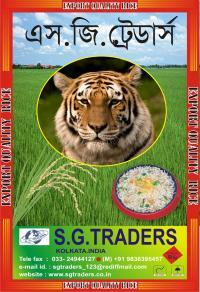 They offer us the best organic, qualitative and unadulterated Indian Rice. We are staffed with dexterous team members; they make sure that the Indian Rice is as per the International food standards. 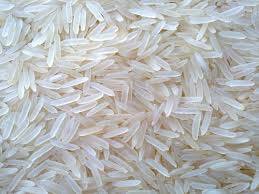 We deliver the Indian Rice in finest packaging material to circumvent loss.